Can it be time for another #TerramarThursday (Sierra Edition) here at EWH? Well, yes, yes it can. Today is all about longjohns, specifically the TXO 3.0 pant. When Terramar says pant, they mean it. These things are soft, thick and warm in my apartment. Well what happened when I took them up into the Sierras on my recent snow camping trip? They did exactly that and more. These were my go-to fleece pants while in camp. They kept me warm, even while I camped on snow! 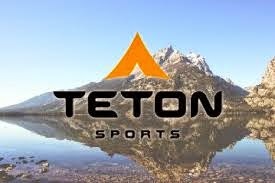 I think they would be a bit warm and bulky when you are exercising or unless you are exercising on Everest but for being in camp, these things are very comfortable. Also, after several days of use, no real smell (well you smell bad regardless hiking and backpacking for several days of course) but these had no bad odors and I dug putting them on every night. Some longjohns I have tried out are weird sizes, they seem too long for my legs, but these were sized right and were tough to take off in the mornings given how great they worked. Overall, I was very happy with how they performed up in the Sierras! 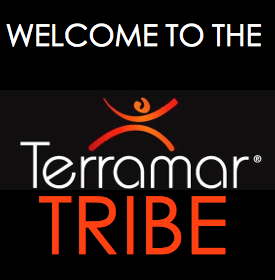 I was provided this product because I am part of the Terramar Tribe. I try to review items like this as honestly as possible. Whether I liked it or not, I don't gain anything if you go out and buy these things. Its the Internet, take everything with a grain of salt and gain from it what you can.